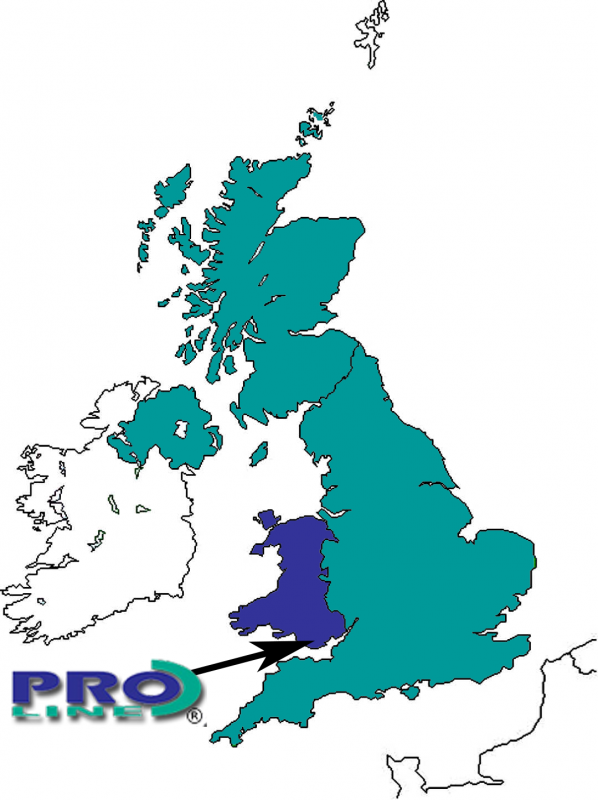 Proline has been established and based in Cardiff, Wales, since 1989; supplying to the UK and worldwide markets. We specialize in the evolution and design of many different supports, braces, guards, protectors, thermal garments and extreme sport manufacturing processes. We are industry leaders in the use and manipulation of high quality Neoprene and breathable Floprene fabrics, and work with, and on behalf of leading names in the sporting and medical world. Our products are used by professional athlete, footballers, rugby players, jockeys and health authorities to name but a few.